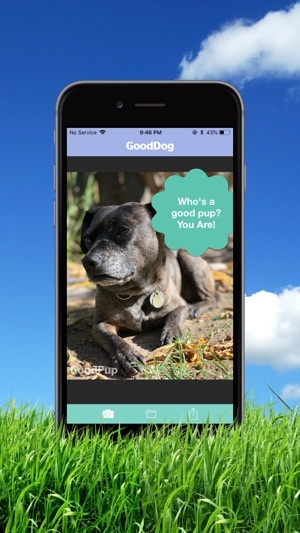 Upload or snap a photo of your pup and this smart app will determine if they are a good dog! 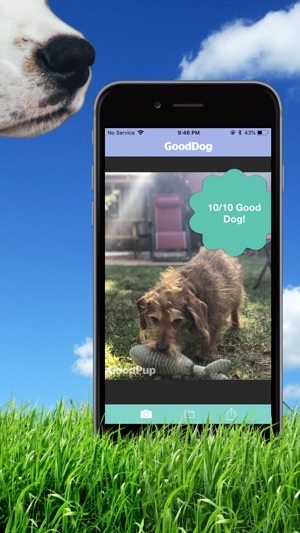 Once the app has determined if your photo is a good dog or not, you can save the shot of your pupper with a badge proclaiming their good dog status and share with your friends! Gooddog! Is more than an app... it’s a lifestyle! 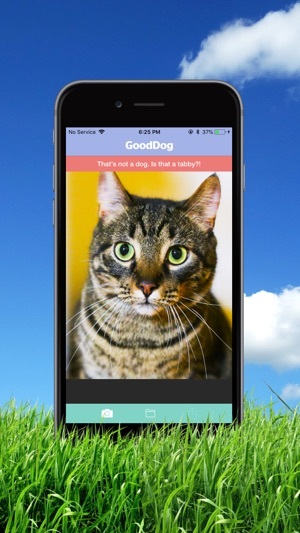 Every dog owner and dog lover on the planet owes it to themselves to give this lifestyle a permanent home on their phone. 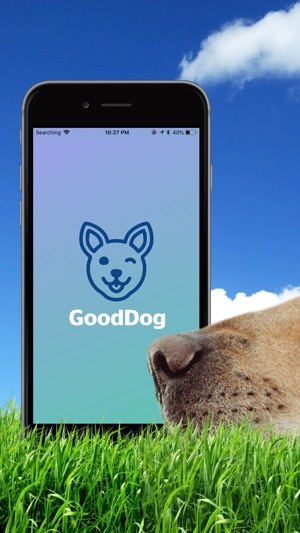 There is so much more I could say, but the more time I spend writing this review, the less time I have to enjoy Gooddog! I can't even believe how accurate it is!! Every time I use it, it gives a very accurate result. Good Pups for the win! 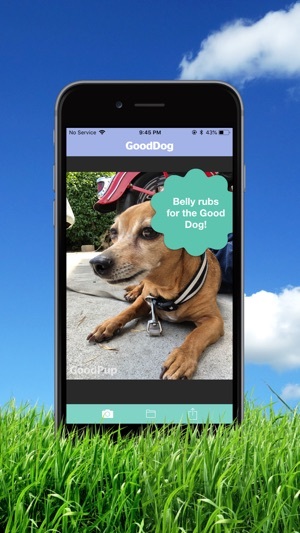 This fab app lets you know exactly how good of a puppo you have! 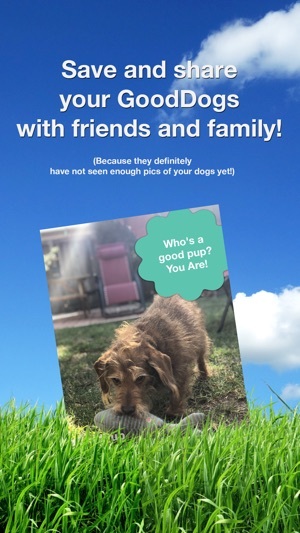 Old, young, small, snarly, all pups are considered and commented on! 13/10 download this.